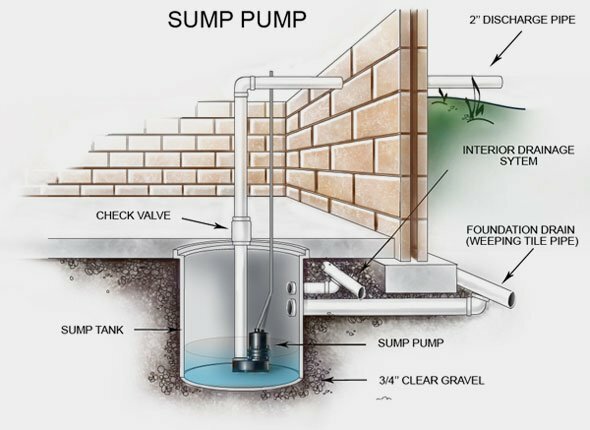 Draintony | What is a Sump Pump? 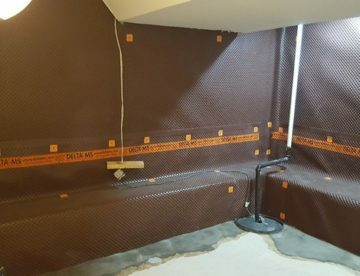 Home > Basement Waterproofing > What is a Sump Pump? What is a sump pump? A sump pump is an electrical device that is used to remove accumulated water in the sump pump pit or basin. 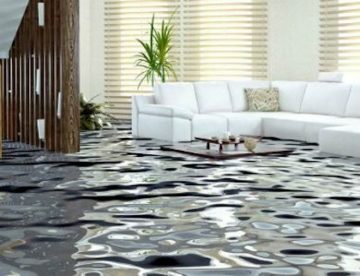 Sump Pump Installation is one an effective water control method to keep water out and maintain a safe and dry environment. 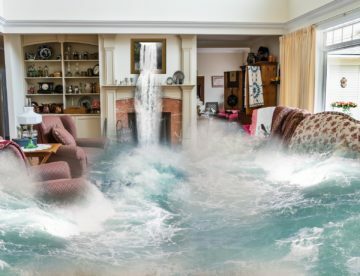 The purpose of a sump pump is to prevent a Flooded Basement in the home. Submersible sump pumps are strongly built to with a motor that is dipped in oil to ensure cooling, bearing lubrication and optimal performance. The engine is sealed so that dust and moisture do not penetrate into the motor and make the pump last longer. A submersible sump pump with a pit is a pump that sits in the sump pump basin or pit and removes the water from the pit to the surface through a diffuser. Due to its sitting in the pit, the pump does not make a disturbing noise and its hot exterior motor housing is hidden from the surface; so, it does not pose any harm to the kids. Unlike other sump pumps, a submersible sump pump with pit and discharge outside is sturdier and more stable. Because it is in contact with the groundwater, a submersible sump pump can pump a greater volume of water without getting heated and it does not require priming, having been submerged in the water already. Compared to other sump pumps, submersible sump pumps are energy efficient relying on the pressure or force of the water in the sump pit to pump using little energy. 1. Being in constant contact with water can make the seals of the pump corrode after some time and water will gradually seep into the motor to cause a mechanical and electrical damage to the pump. 2. If the water in the sump pit is not much, the submersible sump pump will not be fully submerged. As a result, the pump may overheat since it’s the surrounding that should cool its motor. 3. Submersible sump pumps are not easy to repair or replace.